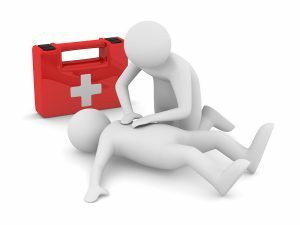 This Saturday, November 18th from 8am-4pm, CIA will host a CPR and First Aid certification course. Learn CPR and other life savings skills as well as First Aid. You never know when you’ll need it! Great for resumes, summer jobs, university applications, workplace safety and more! You will receive an actual licence at the end – Don’t miss it! First come first serve, limited spaces available.